A brand’s ability to measure consumer attitudes provides a very helpful insight into what is driving consumer behavior. Generally a consumer’s attitude towards the various brands in the marketplace has a significant influence over their purchase and word-of-mouth actions. Positive attitudes will lead to positive behavior. 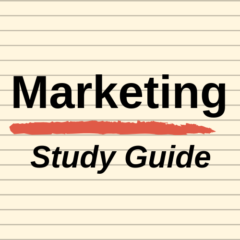 But attitudes are quite complex and have been formed possibly over many years of the consumer’s journey – based upon various brand exposures (touch-points), media and word-of-mouth communication, and possibly direct purchasing experience. While it can be a challenging task to determine the various possible journey paths and range of brand touch-points – it is possible (via a market research survey) to get detailed information on the consumer’s attitude and build a multi-attribute attitude model. As suggested by the name, this model breaks down the consumer’s overall attitude (that is, view of each brand) into smaller components. These components are the individual product features, functions and perceived benefits – which are collectively known as product attributes. The goal is to try and improve the consumer’s attitude towards our brand by concentrating upon the attributes where our brand is perceived weaker than key competitors AND for attributes that are ALSO important to the consumer. Let’s assume that we are Brand A (first blue column) in this food market. 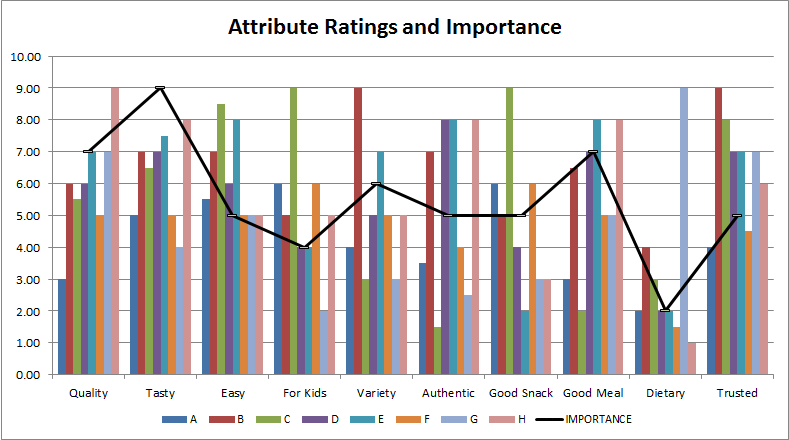 Our better performing attributes (relative to competitors) are “for kids” (we are equal 2nd) and “good snack” (also equal 2nd) – BUT both of these are generally of lower importance to consumers in their purchase decision. The consumer’s most important attribute is “tasty”, but Brand A is a lower relative performer – therefore, this is a potential attribute to improve (or improve the perception of) to improve the brand’s over score (see next section). 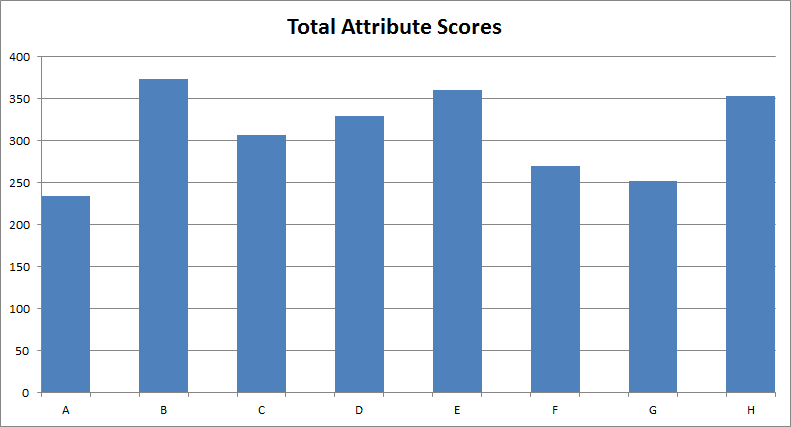 As we can see, Brand A has the lowest overall attitude score – which we should look to improve. Therefore, we use the first graph showing the breakdown of the consumer’s attitude by product attribute and by importance in order to identify which areas that the brand/product should look to improve. When you open the spreadsheet it should look like the image below. Please note that there is example data in the template that you should delete.